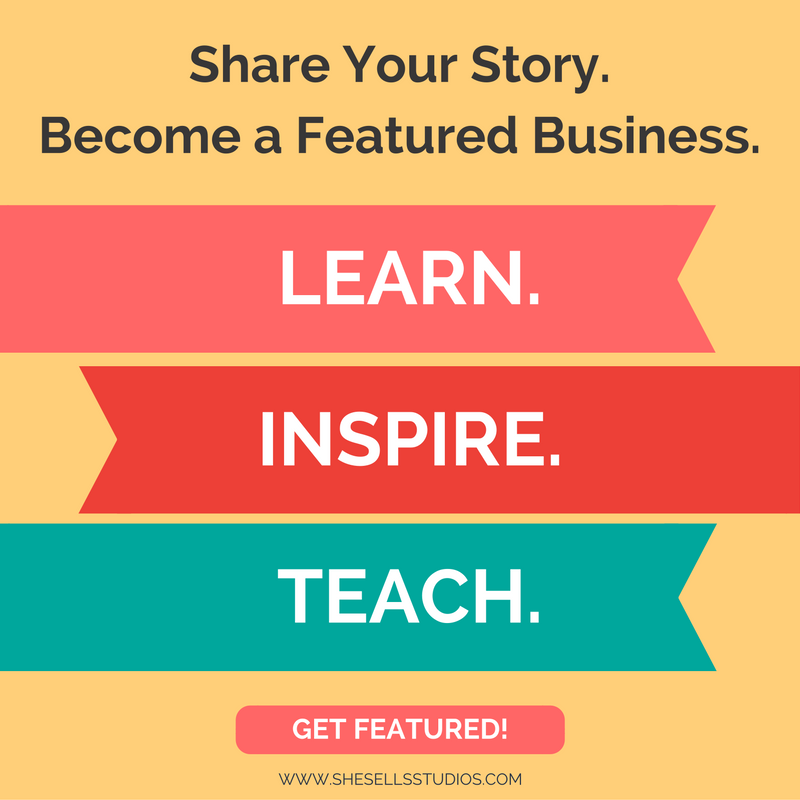 She Sells Studios Blog: Learn from others, teach others and inspire others. 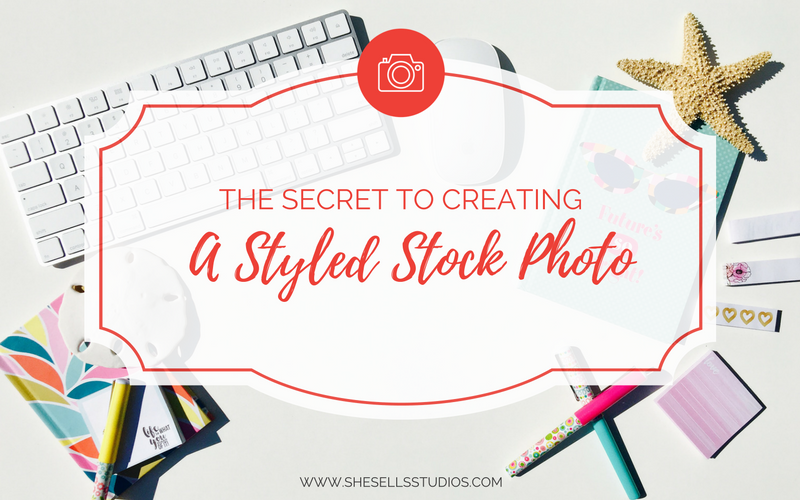 The Dabbling Crafter’s Krista Benson shares her secret to creating a styled stock photo for our Styled Stock Photo Challenge. 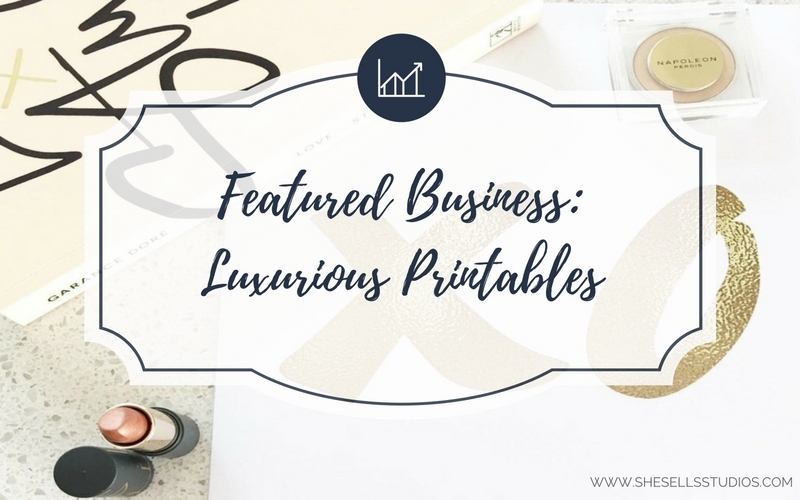 Luxurious Printables helps creative’s and entrepreneurs be uber productive, crush their goals, and add a little personality to the space they hustle in! 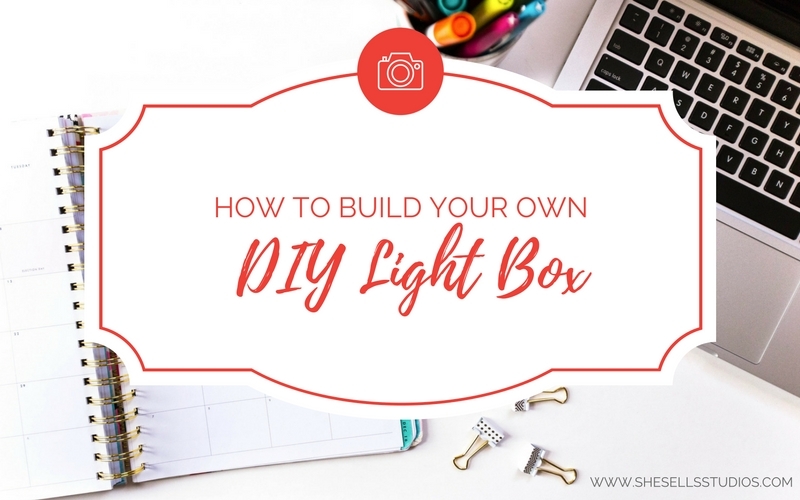 Learn ways to brighten up your photos for your products and creating styled photography by building a do-it-yourself light box and other tips. Donata Kalnenaite, Esq. 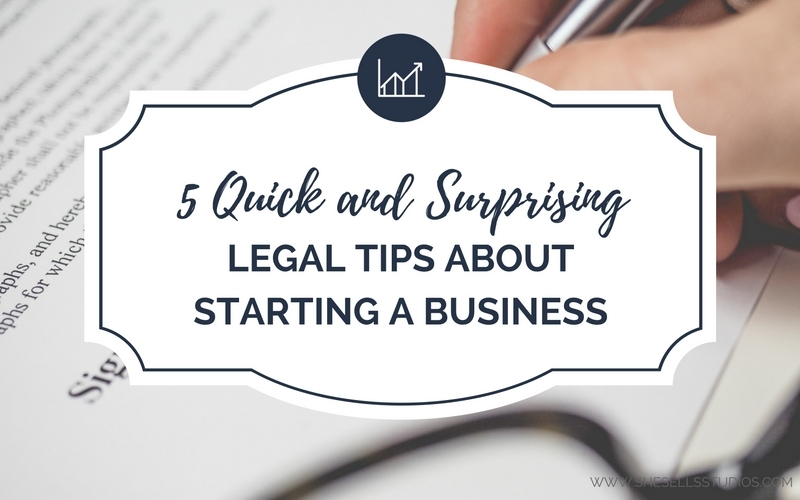 from Agency Attorneys provides quick and surprising legal tips that will help you ensure that your business is fully protected. 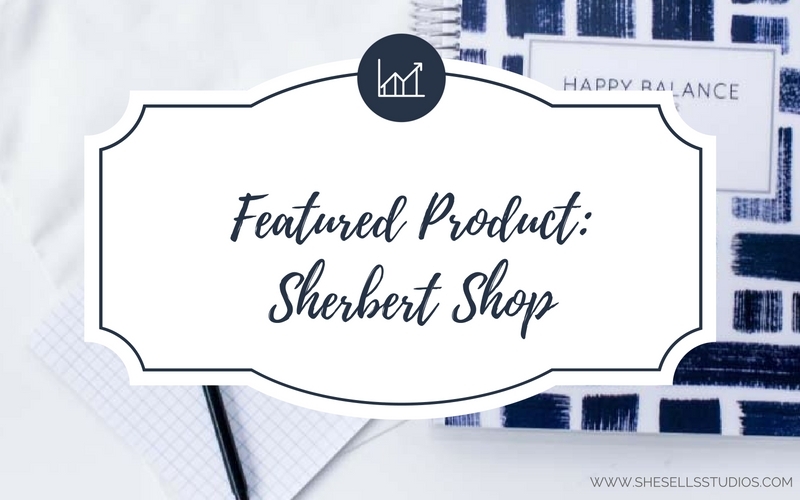 The Sherbert Shop’s planner empowers individuals with the tools to take action on their goals, dreams to make informed decisions in their goals. 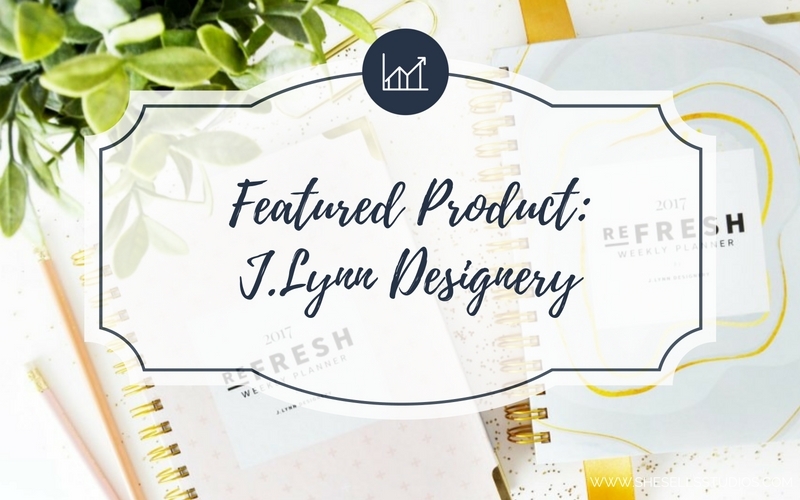 J.Lynn Designery focuses on planners & organizational products that bring function and beauty to you every day. This brand is built on a foundation of joy. 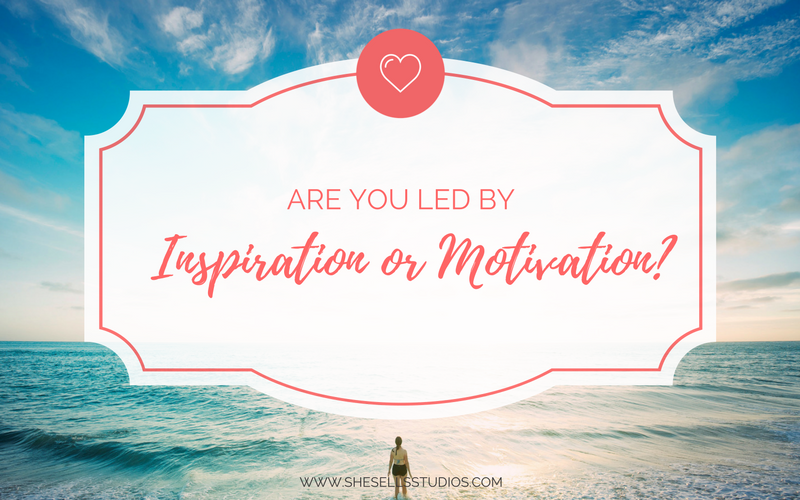 Are you led by Inspiration or Motivation. How are inspiration and motivation different or similar? What is the feeling behind them? 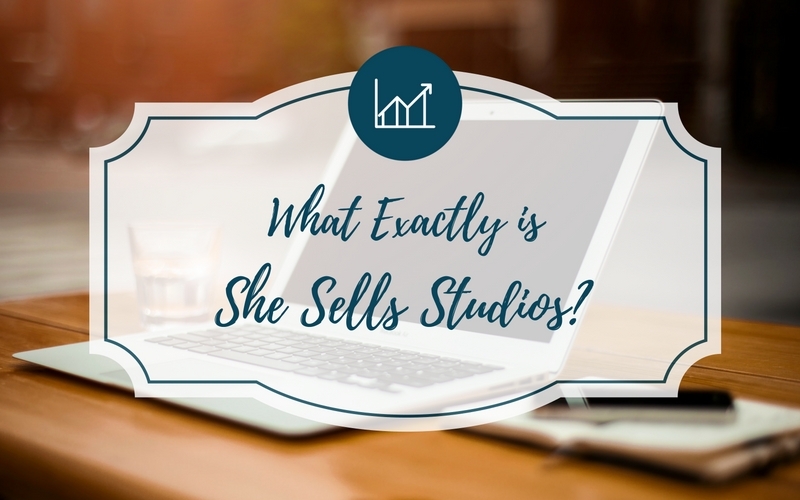 Introduction to She Sells Studios. 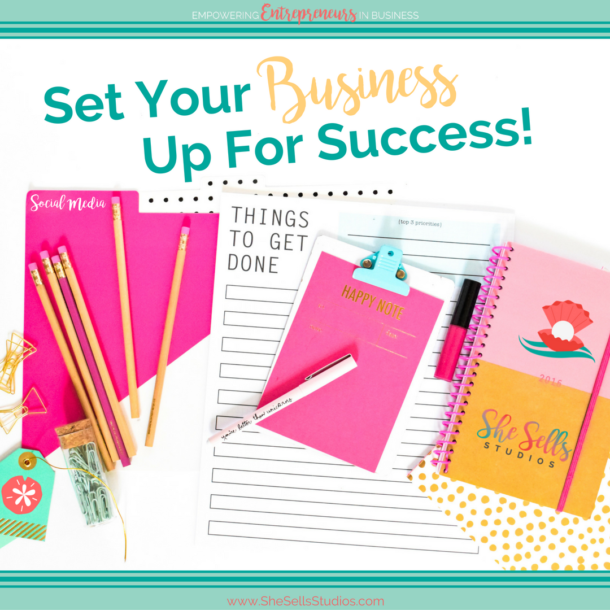 We offer services and resources to assist entrepreneurs to be successful in business. 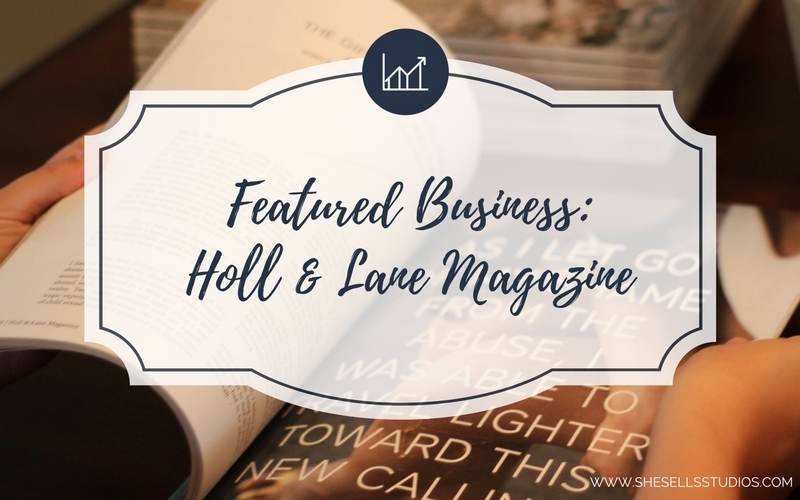 Empowering others in business!